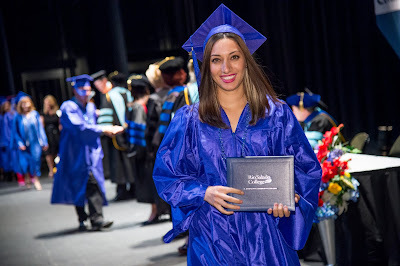 Rio Salado College | RioNews: Graduating? Commencement Deadline March 1! Graduating? Commencement Deadline March 1! Graduating this spring? Celebrate your accomplishments with us during Rio Salado's 2016 Commencement ceremony, May 11 at the Orpheum Theater in Phoenix. The deadline to apply is today! We look forward to seeing you on stage!